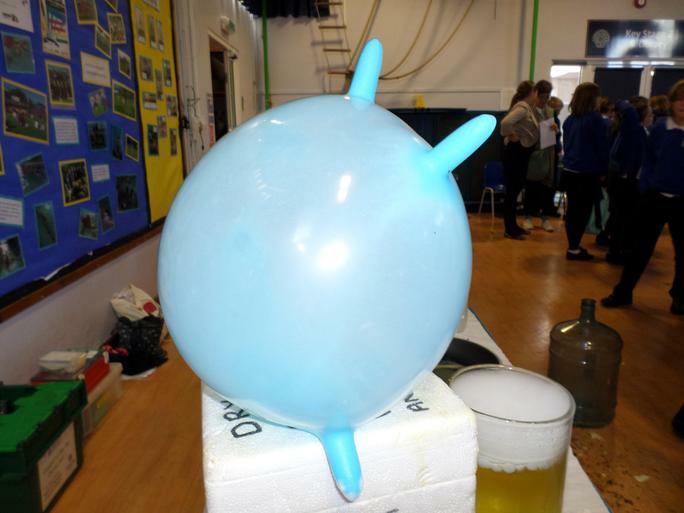 Pupils in years four, five and six from Werrington and North Petherwin had an interesting and exciting morning yesterday. 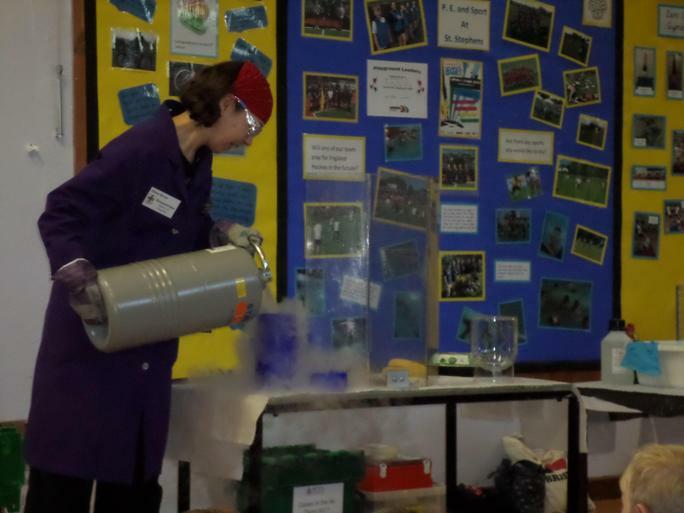 They attended the Science assembly at St Stephens Primary School yesterday along with visitors from other local schools. 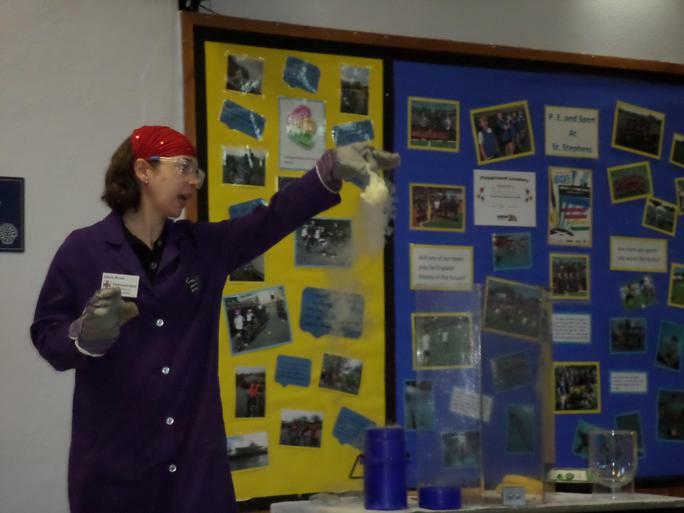 The assembly entitled 'Big Bang' was led by Bristol University. 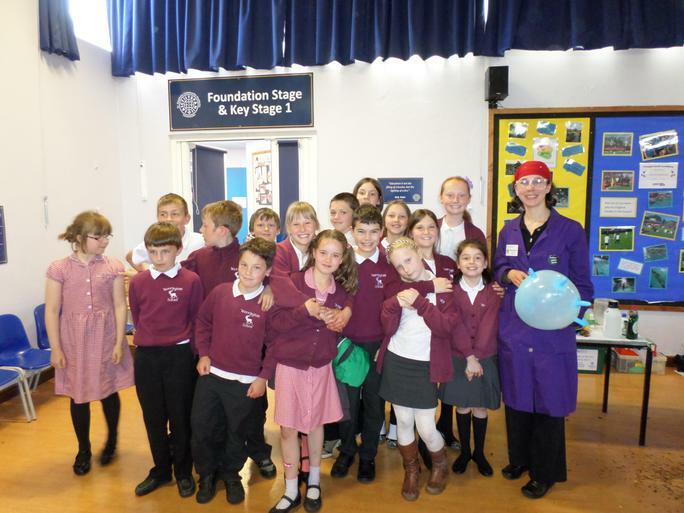 It was a wonderful opportunity for the children. 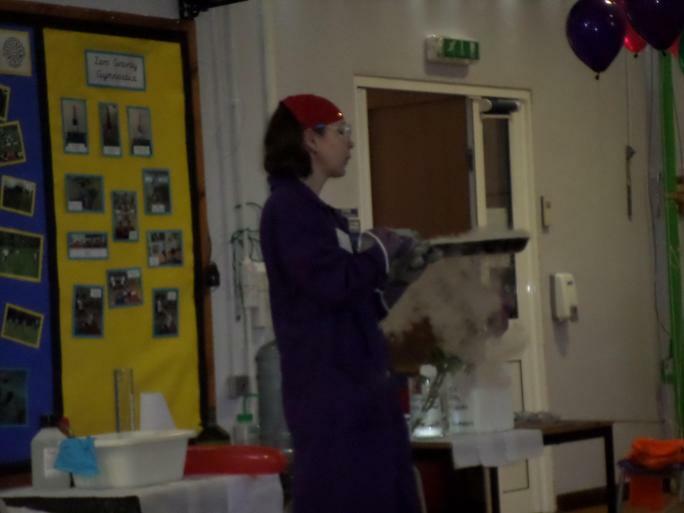 The assembly enhanced their scientific knowledge, whilst entertaining and inspiring them. 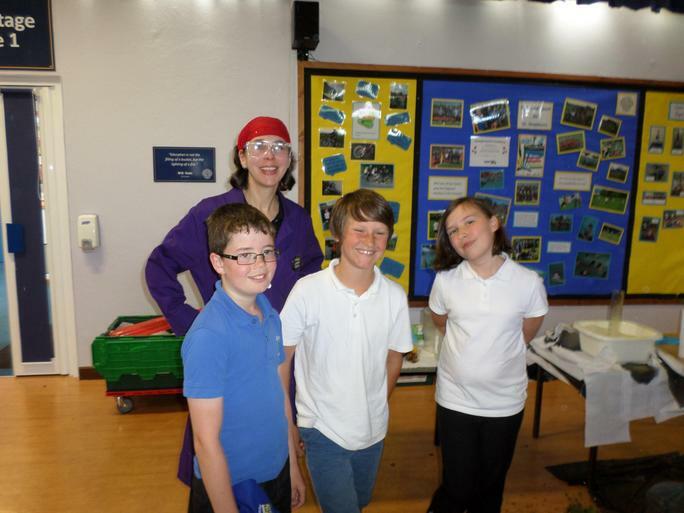 We would like to thank St Stephens for inviting us.